There is only one "1st track": Early birds are authorized to try the slopes in the Klausberg ski area first. Already at 8.00 am the first gondolas are driving towards the snow. For the diligent early risers, a special attraction is waiting: Seize the moment and enjoy an untouched slope. 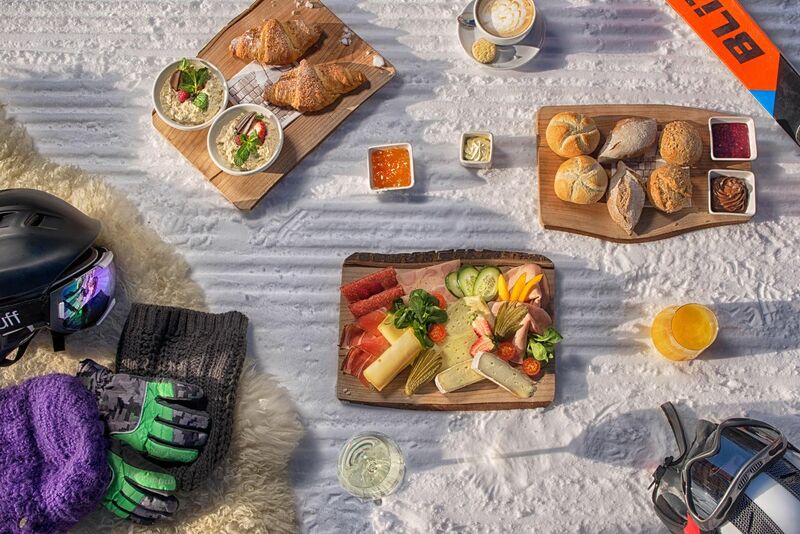 Every Wednesday, guests take part for 31,00€ per person (only with ski pass) and, besides a guided tour, can enjoy also a tasty breakfast at the Kristallalm. Together with ski instructors, you can attempt your first time skiing on one of the most beautiful slopes of the mountain. Interested guests should consult the cash desks of the ski arena Klausberg (+39 0475 652 155). You´ll receive your ticket and then you can start. Do not forget your pass!